Gold leaf and Silver leaf wedding packages for low and High season available for 2018. Please contact our wedding team for further information on 01565 723 337. We are very excited to announce our next wedding fayre will take place on the 14th January 2018. From 12 pm - 4.30pm with free entry and free parking. We look forward to seeing you there. 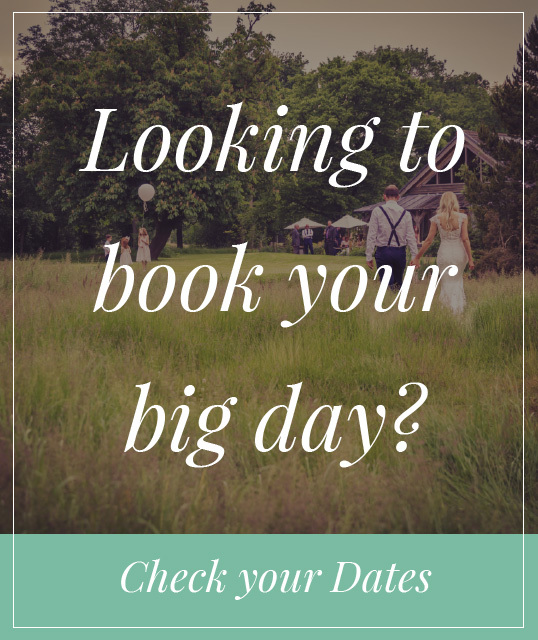 We have a few remaining dates for 2016 weddings, please call to for more information on our special offer. Offers not available to previously confirmed bookings or transfer of date.